Applications are invited for a Postdoctoral Researcher to join the Laboratory of Rob Field at the John Innes Centre based in Norwich, UK. Rob Field’s research focuses on carbohydrate chemistry and biochemistry. He develops chemical probes and uses gene manipulation to impact carbohydrate biosynthesis and degradation pathways, thereby generating new products. The Postdoctoral Researcher will work with Rob Field’s group on the enzymatic synthesis of carbohydrate structures, including oligosaccharides, sugar phosphates and sugar nucleotides. The successful candidate will identify, plan, carry out and modify experiments to meet the objectives of the project. The ideal candidate will have a PhD in Chemistry or a related discipline. A record of achievement in chemical synthesis, with experience of carbohydrate chemistry, is essential as is experience with the use of enzymes in carbohydrate synthesis. This opportunity would suit a collegiate self-starter who is willing to work in a multidisciplinary project and to deal with collaborators around UK academia and industry. Salary on appointment will be within the range £31,250 to £38,100 per annum depending on qualifications and experience. This is a full time post, for a contract of 9 months. Further information and details of how to apply can be found here, or contact the Human Resources team on 01603 450462 or nbi.recruitment@nbi.ac.uk quoting reference 1003615. The closing date for applications will be 10th February 2019.  Applications are invited for a Postdoctoral Researcher to join the Laboratory of Professor Rob Field at the John Innes Centre based in Norwich, UK.